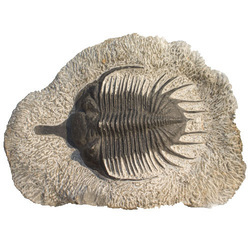 Fossil Formation and Fossil Fabricator. Have you ever dreamed of digging for dinosaur bones? 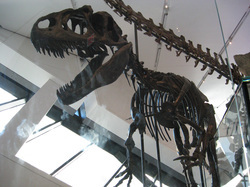 Become a virtual paleontologist and join along in a virtual dinosaur dig. Lean about some of the tools used in digging for dinosaur fossils and how it is transported from the dig sight to the museum to be reassembled for others to view. Just click on Dinosaur Dig to begin!